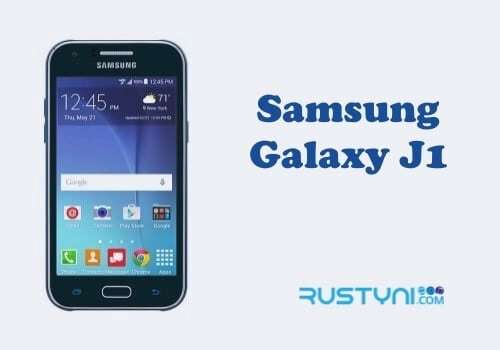 Learn the method to factory reset T-Mobile REVVL on different situation, when the phone is working normal and when the phone menu is frozen and unresponsive, without any difficulties. 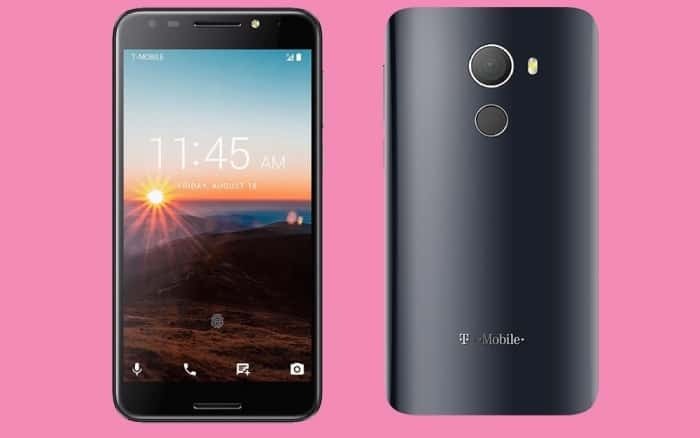 Factory reset on T-Mobile REVVL will bring the phone setting back to its original factory setting and in the process; it will erase data and file such as downloaded images, document, 3rd party apps and everything else that was stored in internal memory. For that reason, anyone who wants to factory reset a T-Mobile REVVL must back up everything. After that, they can proceed to factory reset the phone. Go to “Settings” application on your device. Scroll to “Personal”, then tap “Backup & Reset” option. Now, press and hold Power and Volume Up button in the same time for several seconds until the phone turns on. When the device powers on, release Power button and keep pressing Volume Up button until it boot into Recovery Mode. Use the Volume buttons to scroll to “Wipe data / factory reset”, then press the Power button to select it. Scroll down to “Yes – erase all user data”, then press the Power button to select it. Once it is over, highlight the “Reboot System Now” option and press Power button to select it. 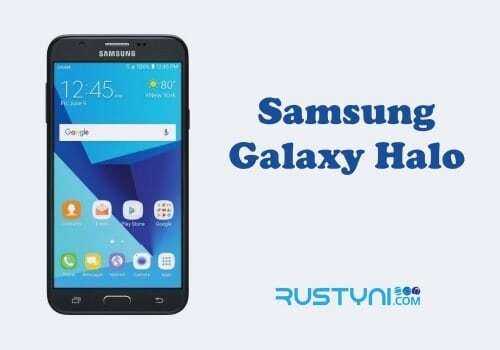 Now the phone setting had set to its original factory setting and user of the phone can fill it with the backup data and new apps.